When the temperatures start to shift and change from one extreme to another as we go into cooler weather; the dreaded first cold of the season can show up. Having a smart health strategy for when you start feeling a little off will make a difference as to whether you succumb to getting sick, recover quickly or deflect it all together. The symptoms are mild; a little scratchy throat, a runny nose maybe a little fatigue. This is a crucial time to get healthy before the environment (weather) becomes more intense and your body will have to work harder to regulate itself and stay healthy. Cultivating health based habits that include acupuncture, herbs, mediation , clean diet and exercise is a great foundation for longevity. Whether you are able to fend off getting sick or recover quickly from a cold will reveal how strong your mind, body and spirit are, basically how much vim and vigor you have! Here are 5 things you can do to promote you health and will help you recover faster from the first cold of the season! 1. Probiotics - keep your gut flora balanced, your immune system actually resides in the gut. Maintaining a healthy digestive system will help you stay strong when the weather changes or when we encounter new environments. I recommend probiotics to all my patients as health maintenance. 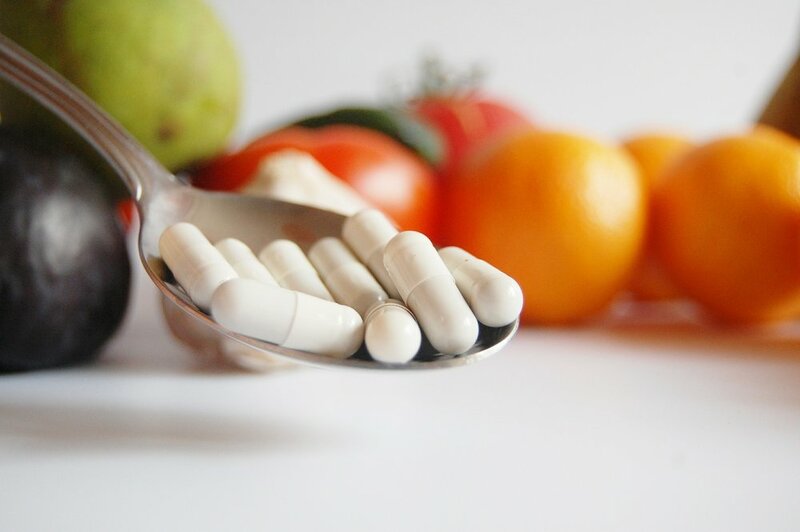 Taking a daily probiotic helps maintain healthy intestinal flora. 2. Sleep - this is when your body does it’s repairing; digestion, emotional processing and filtering toxins and metabolic waste. It is a reset. If you don’t have quality sleep, brain function is affected and we end up with less than optimal functioning. (sleep deprivation is linked to diabetes and long term sleep problems is linked to Alzheimer's disease and dementia). Have going to sleep a priority as much as you have waking up! cultivate good sleep habits that will support your immune system and keep you healthy all year around. 3. Manuka honey - gives support for the immune system because of its antimicrobial, antibacterial and anti-fungal properties coming from flowers of the Manuka tree. Manuka is similar to Tea Tree (Malaleuca), both belong to the Myrtaceae family, along with Eucalyptus, Clove and Myrtle. Add the honey with ginger and lemon to teas or use it over your morning cereal! Natural anti-microbial properties in Manuka honey will boost your immune system. 4. Tulsi Tea - also known as Holy Basil, helps prevent certain respiratory illnesses ranging from colds and coughs to bronchitis and asthma. This herbal tea is loaded with anti-bacterial, anti-fungal and anti-inflammatory properties that can help in fighting infections and allergies, it is especially good for inflammations of the respiratory tract and can keep the seasonal colds at bay. 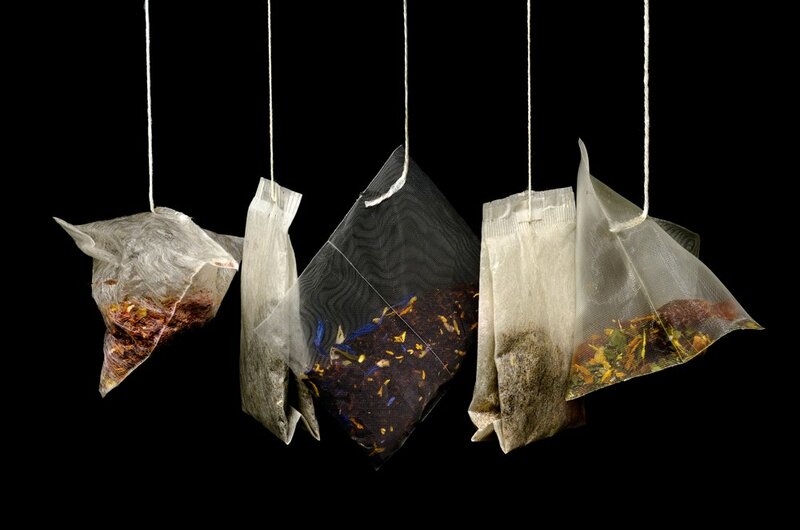 Teas have natural anti-microbial properties and are anti-oxidant, meaning they support you immune system and help with recovering from a cold and preventing it from going deeper into your body. 5. 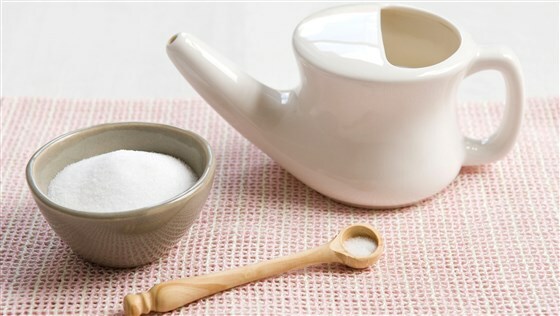 Neti pot - Nasal irrigation with a saline solution helps to thin mucus and flush out the nasal passages. Allergen irritants and debris cause the mucous membranes to swell and create congestion, the saline reduces the swelling of the mucous membranes and draws out mucous from the congested sinuses. Salt or saline solutions can draw water out of bacteria through their cell membranes and this dehydration can kill the bacteria. The same effect happens when you jump into the sea and salt water goes up your nose, all mucous comes out! Salt solution creates an environment that bacteria and fungus don’t thrive in. Making sure that you get regular acupuncture treatments through out the year as a smart health strategy will help your body and it’s immune system to function optimally. The strongest medicine is preventative medicine!